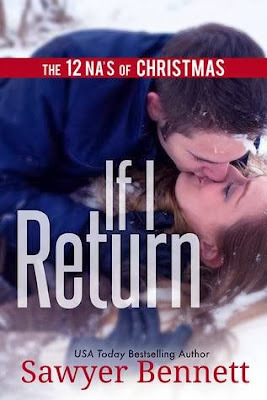 The novellas written by the 12 NA’s of Christmas will be on sale (.99) beginning December 1st! From December 1st-11th, each day one of the novellas will be highlighted around the book community. Today, the novella spotlight is Frosted Midnight by Breena Wilde. Check out the excerpt and enter the giveaway!